The agency made the submissions while seeking extension of custodial interrogation of Sushen Mohan Gupta, who is under arrest in the case. 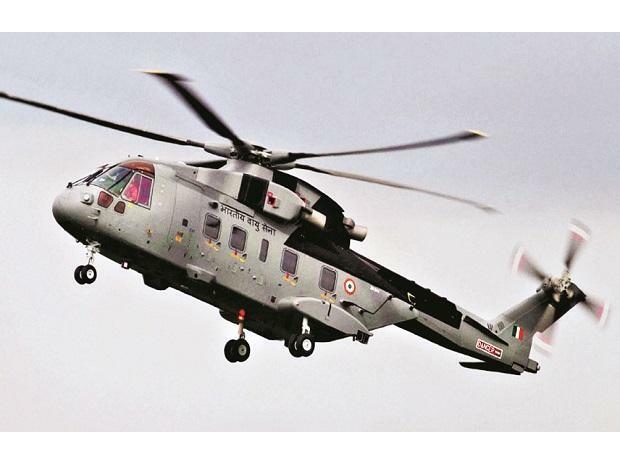 The Enforcement Directorate (ED) told a Delhi court Wednesday it's investigating who is "RG" in the diaries of an accused in the AgustaWestland VVIP chopper case probe. ED's special public prosecutors D P Singh and N K Matta told the court that the agency had found entries of over Rs 50 crore against "RG" in Gupta's diaries. "More than Rs 50 crore shown to have been received from 'RG' between 2004 to 2016, whereas the 'RG' identified by Gupta, i.e., Rajat Gupta, had admitted to have cash transactions wish Sushen from 2007 onward and the same are being quantified," the agency told the court.